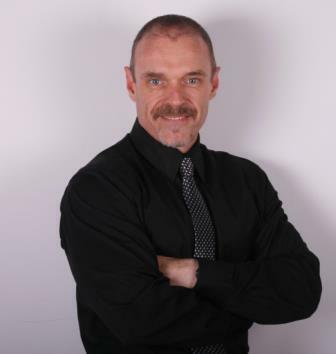 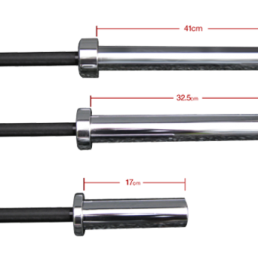 In nutshell, what makes the Standard Barbell Great? 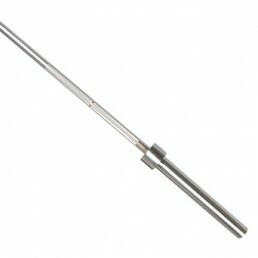 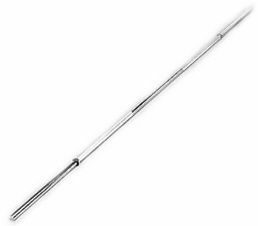 The barbell is one of the moist versatile and popular pieces of gym equipment. 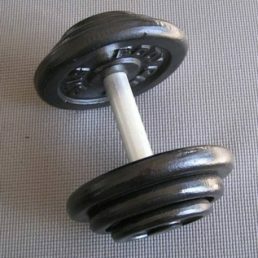 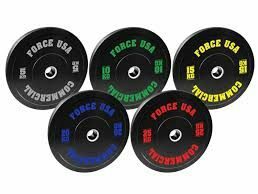 Create your own barbell weights. 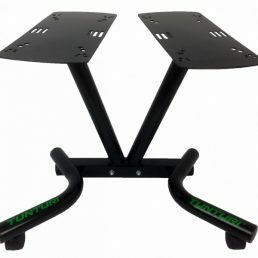 Goes together with the standard weight plates. 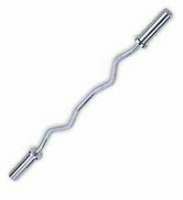 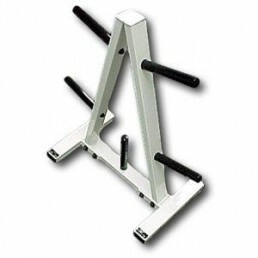 Bar weight 6kgs Capacity 100kgs 8 m and 2.1 m length available.